Just a reminder: Submissions to the Peacemaker Awards entries must be postmarked or received via email by midnight, CST, January 15, 2016. Get those entries in now to avoid the December crunch. First time in print must be between January 1, 2015 and December 31, 2015, no reprints. Limit of 2 entries per category. Books and short stories may be published in any country in the world (submissions must be in English) in print or electronic format. Electronic submissions must be made with Kindle/mobi , or Word/text files. WF reserves the right to decline any submission for consideration of an Award. 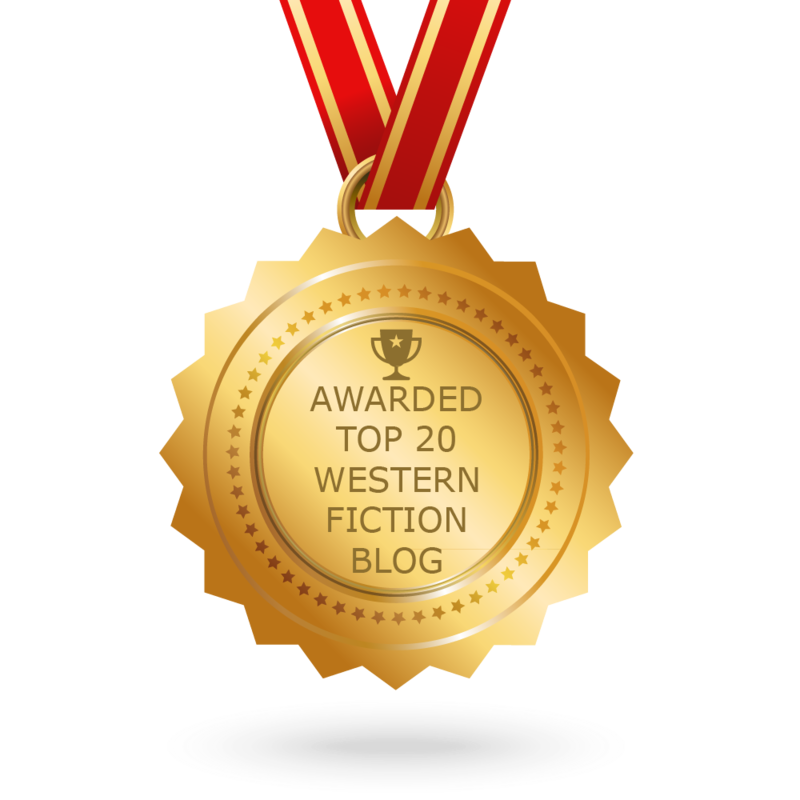 At least three entrants in the Best Western First Novel must be received during the submission period for an Award to be presented. Nominees for the WF Peacemaker Award will be announced on 05/15/2016 and the winners will be announced on 06/015/2016. 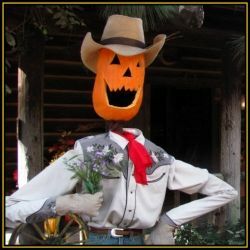 Judges and forms can be found on the Western Fictioneers website. Who’s ready for a Halloween and Fall story sale? 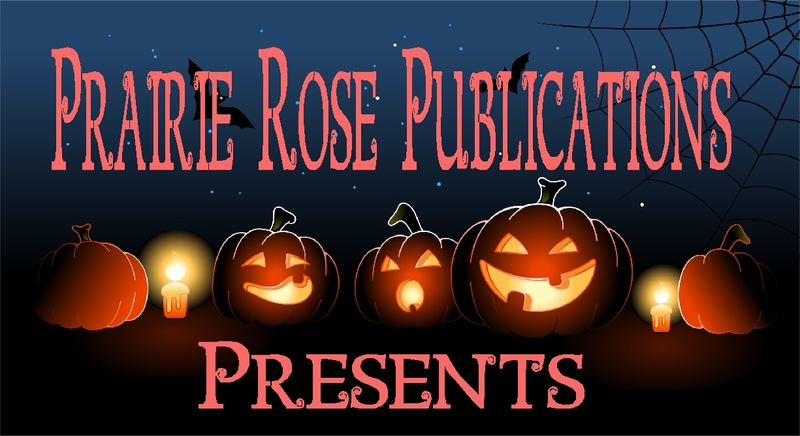 With Halloween right around the corner and Autumn already upon us, Prairie Rose Publications is letting the bargains fly! So settle in for a nice juicy list of some wonderful books you can really “sink your teeth into” and enjoy. These stories are sure to put you in a “chilling” mood, but bring warmth to your heart! Our 2014 two-volume boxed set of western historical romance stories with a spooky twist is now available for the lowest price ever. 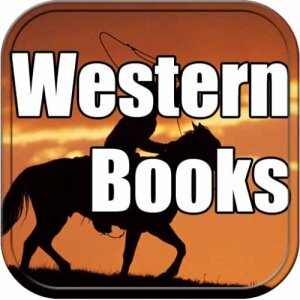 BOTH VOLUMES OF COWBOYS, CREATURES, AND CALICO CAN BE YOURS FOR ONLY .99! This double set includes twelve deliciously creepy tales by such authors as Lorrie Farrelly, Linda Carroll-Bradd, Tanya Hanson, Sarah J. McNeal, Kathleen Rice Adams, Cheryl Pierson, C. Marie Bowen, Cher’ley Grogg, Kristy McCaffrey, Jacquie Rogers, Kaye Spencer, and Shayna Matthews. You can’t go wrong for only .99—take a look! 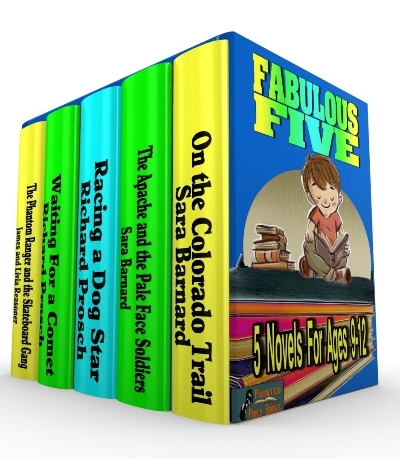 Love anthologies? Try this on for size! NINE DEADLY LIVES: AN ANTHOLOGY OF FELINE FICTION. 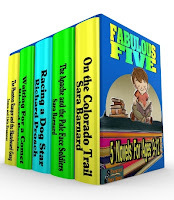 With THIRTEEN great stories included, this is one collection you won’t want to pass up! 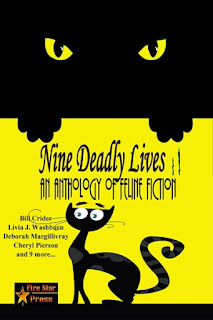 From magic to murder, from felines to faeries, the authors of NINE DEADLY LIVES spin thirteen tales featuring those sometimes aloof and occasionally dangerous but always adorable creatures we know and love as cats! Whether it's mystery, fantasy, historical, or romance, these cat tales provide plenty of entertainment and thrills! 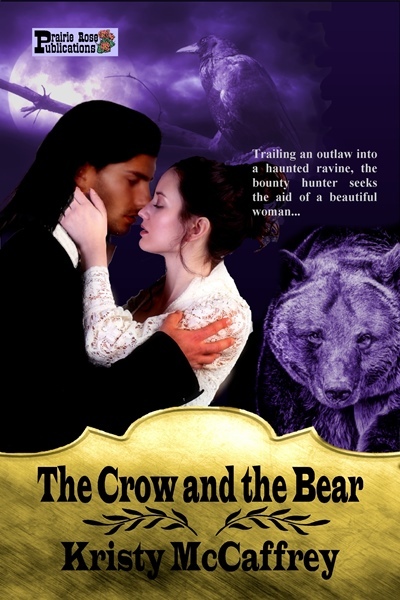 C. Marie Bowen has had a fantastic year for western historical romance stories that will send a shiver up your spine and keep you turning the pages. Her debut novel, PASSAGE, was released last year—the first in an edge-of-your-seat trilogy. 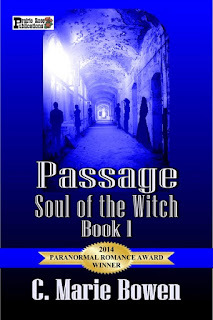 PASSAGE is now on sale for just .99! For less than $1.00, you will be introduced to a wonderful reading experience with much more to come. Her second story in the trilogy, PROPHECY, bowed just this month, with the final book to become available in early 2016. 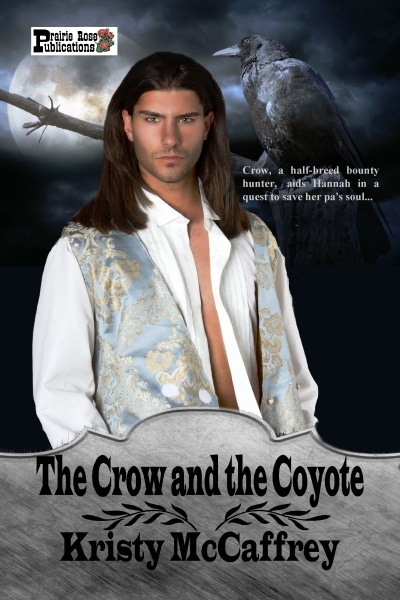 This talented author also has a PRP “duo” of two just-released novellas available. HUNTER features her charismatic Cajun bounty hunter, who also makes a lengthy appearance and plays an important role in her novel PROPHECY. One taste of Ms. Bowen’s story magic won’t be enough—you will want every one of these wonderful books. HUNTER is available for only $1.99! Looking for a bit of medieval magic? Check out author Keena Kincaid’s release, ANAM CARA. This carefully woven story will keep you entranced by the intrigue and danger the characters must sort their way through—and if you can’t get enough of these characters, there’s a second book, TIES THAT BIND, with a third to release soon. ANAM CARA is now on sale for only .99! Fall under the spell of this marvelous medieval tale! He is a hunter...despite being a scion of one of the most respected families of the ton, he enjoys solving the mysteries that life presents...at a price. 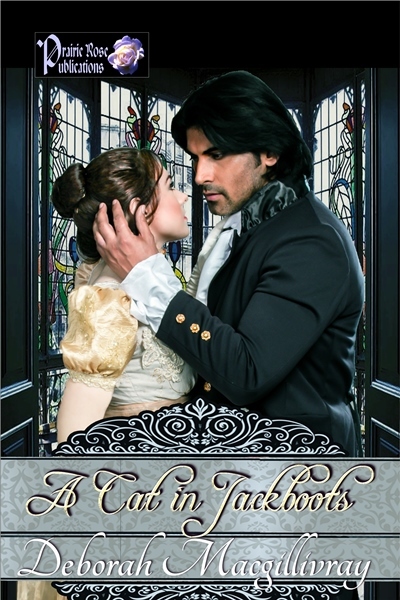 And he is hot on the trail of a burglar robbing the titled members of London society. She is saddled with a scatterbrained, matchmaking Grandmother and a retired battman for a butler...and a black cat named Romeo...and carries a world of secrets. One slip and it will cost her everything. If you’re “on the prowl” for some spine tingling thrills contemporary-style, try MILE MARKER 59, by B.J. Betts. If that doesn’t give you the shivers, I don’t know what will! But if you’re looking for more Halloween chills and thrills, grab a copy of B.J. Betts’s story BELLE’S CROSSING! This novella was released last year and is one of creepiest stories you will ever read—and both of these tales were based on true stories! Do you love time travel? 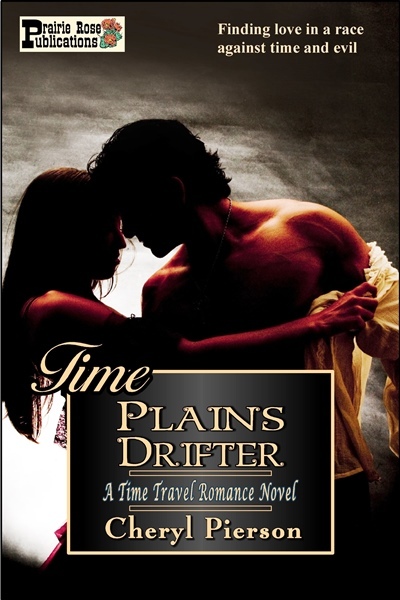 TIME PLAINS DRIFTER, a full-length novel by Cheryl Pierson, is one that you will love! 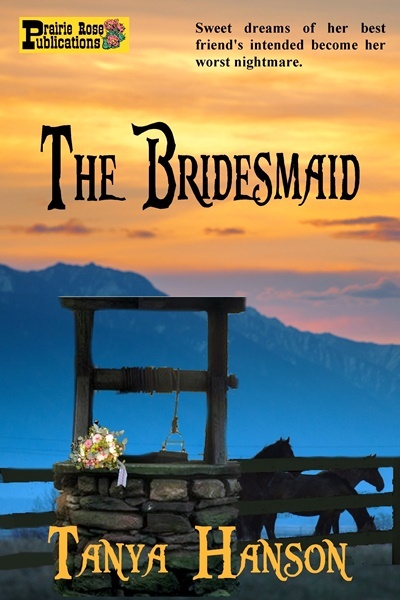 Trapped in Indian Territory in 1895 by a quirk of nature, high school teacher Jenni Dalton must find a way to get her seven students back to the 21st Century. Handsome U.S. 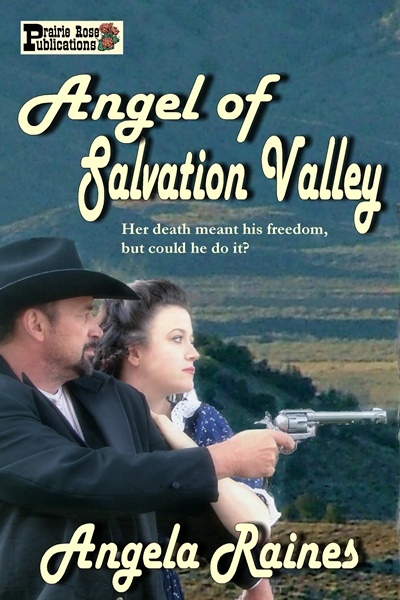 Marshal Rafe d'Angelico seems like the answer to her prayers: he is, after all, an Angel. In a race against time and evil, Rafe has one chance to save Jenni's life and her soul from the Dark One – but can their love survive? Time Plains Drifter received a 4.5 star rating from Romantic Times Magazine! It’s on sale right now for only .99! Snap it up! THE MISADVENTURES OF A TONGUE-TIED WITCH by Livia J. Washburn is a delightful boxed set of two wonderfully “bewitching” tales for your reading pleasure—and the best part? THE TWO VOLUME SET IS ONLY .99! WITCH GOT YOUR TONGUE is the first novel in the Tongue Tied Witch series by best-selling novelist Livia J. Washburn. 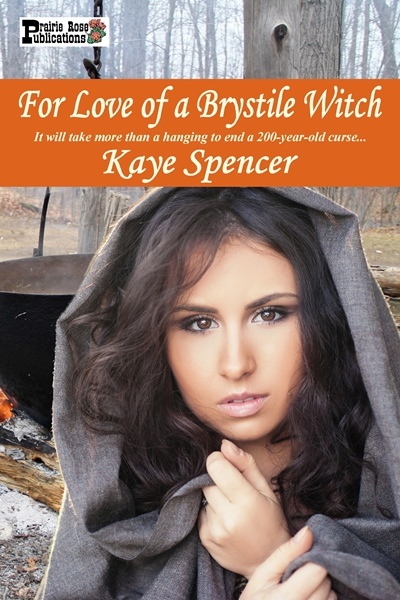 Aren McAllister, the Tongue-Tied Witch, returns in A PECK OF PICKLED WARLOCKS. In this sequel to the critically acclaimed WITCH GOT YOUR TONGUE, Aren searches for a way to rescue her father from the other-worldly realm of the witches' council. From the sandy beaches of the Gulf Coast to the bright lights of Las Vegas to the dangerous depths of an abandoned silver mine, Aren's quest is filled with adventure, romance, and humor. Kathleen Rice Adams has a duo out featuring two brothers. 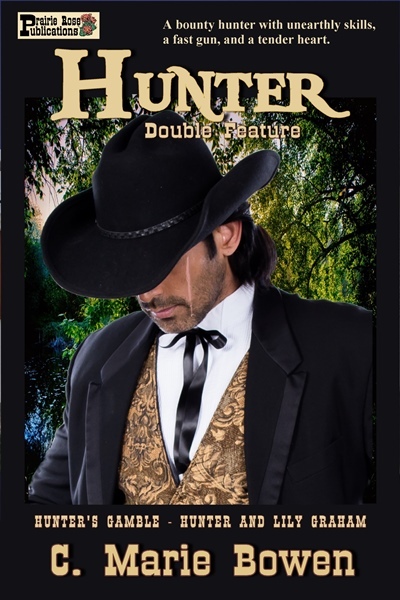 The Worst Outlaw in the West and Family Tradition are the two stories that comprise this double novella set for only $1.99—a “steal” you will not want to miss! Do you love these stories about brothers and family? Well, maybe this collection will be something you’ll enjoy! 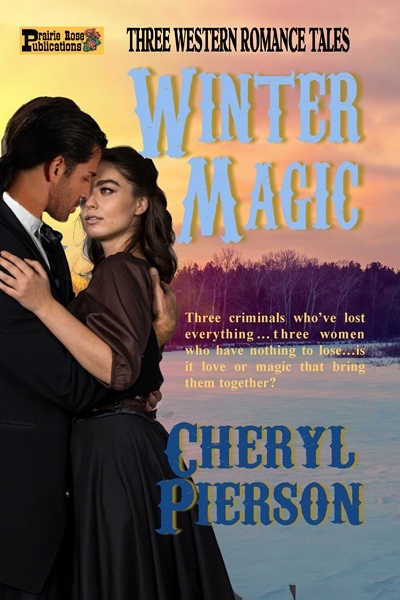 WINTER MAGIC by Cheryl Pierson contains three stories gathered from previously published anthologies about a trio of brothers. HEARTS AND DIAMONDS, SPELLBOUND, and LUCK OF THE DRAW comprise this collection. Three criminals who’ve lost everything… three women who have nothing to lose…is it love or magic that bring them together? The Diamond brothers are cast out into the world by a crooked business deal at a young age. They’ve lost everything—including their father. Although they are forced to make their own way, brotherly bonds remain unbreakable: It’s all for one and one for all. Say, have you met Jo Harper? She is author Richard Prosch’s heroine in the small turn-of-the century town, Willowby, Wyoming. 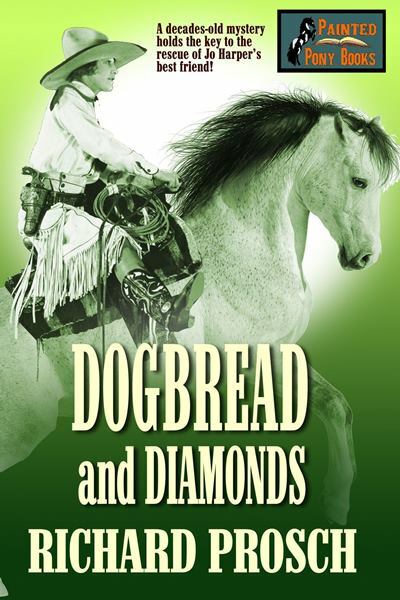 Here’s a bit about one of his latest tales in the Jo Harper series, DOGBREAD AND DIAMONDS. 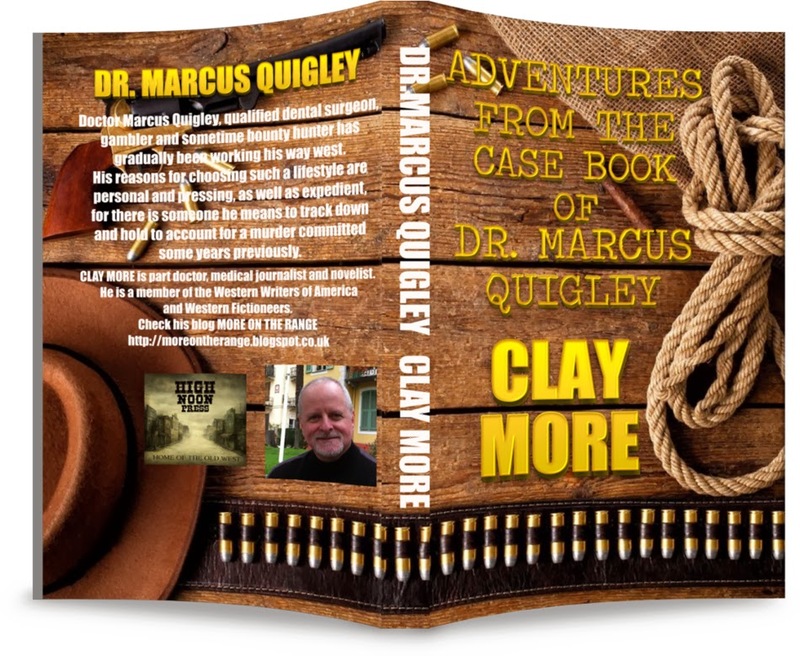 In the wild west, decades before Willowby, Wyoming was founded, Stink Carmichael robbed a stage coach of the famous Dakota Diamonds and was never heard from again. 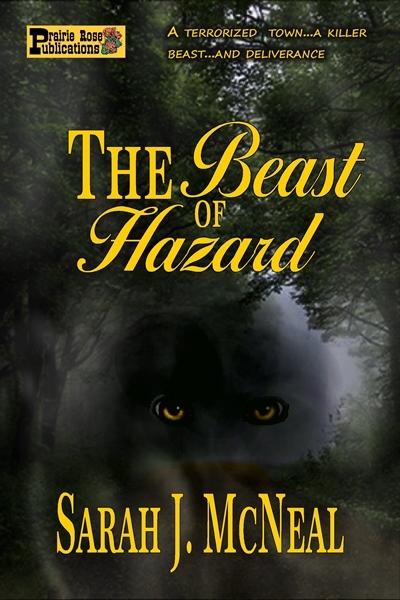 When Jo Harper and her best friend Frog find the loot in a hidden cellar, old secrets come out and greed can't help but rear its ugly head. When Frog disappears and Jo is accused of pilfering the diamonds herself, things can't get any worse. But Constable Abby Drake has a few secrets of her own and a sack of warm, flaky breakfast rolls might just be the key to saving the day. Once you start reading Rich’s stories about Jo and the people in Willowby, you can never leave…uh, quit. Do you love a good ghost romance? 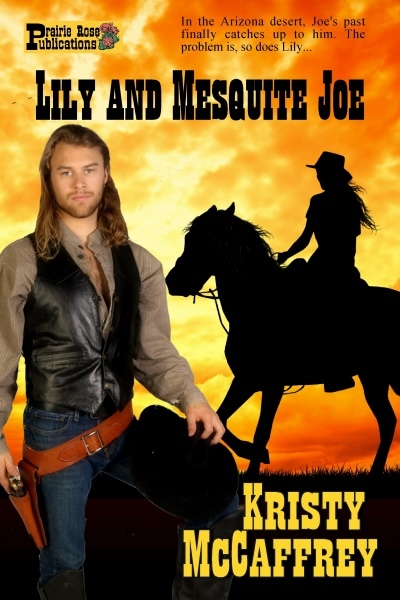 Livia J. Washburn's SPIRIT CATCHER is now available in A COWBOY's TOUCH which includes novels by Cheryl Pierson, Kathleen Rice Adams, and Kit Prate. Ready for some REALLY spooky tales? 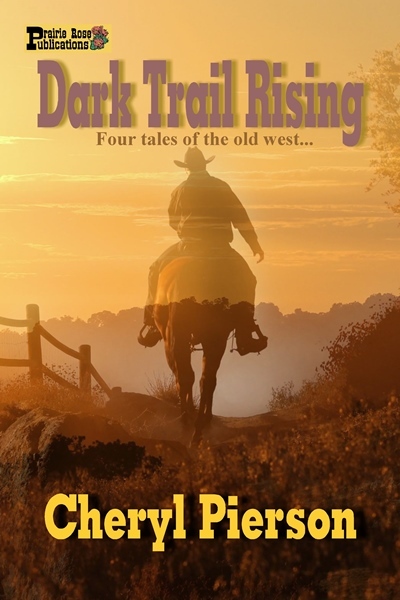 Cheryl Pierson’s single-author collection, DARK TRAIL RISING, contains FOUR incredible western tales with a twist. They won’t let you rest until you’ve read the entire anthology. 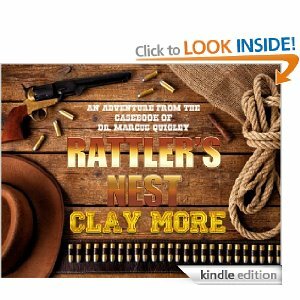 DARK TRAIL RISING is a group of old west stories that will keep you wondering and thinking long after you read the last line. 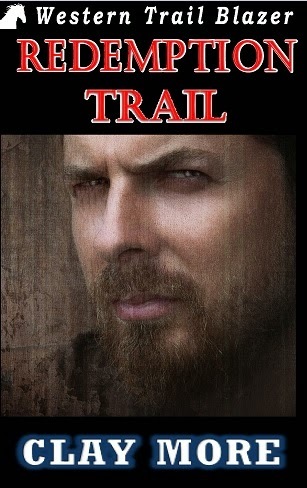 Included in DARK TRAIL RISING are: THE KEEPERS OF CAMELOT, THE KINDNESS OF STRANGERS, SHOT FOR A DOG, and HIDDEN TRAILS. We are so proud to present our Fall/Halloween line-up and hope you will find some very entertaining reading here that you will enjoy reading and re-reading for years to come! I will be out of town at the WF CONVENTION when this posts, but hope you all will take advantage of these wonderful prices on some fabulous reading during this fall season! WOW! 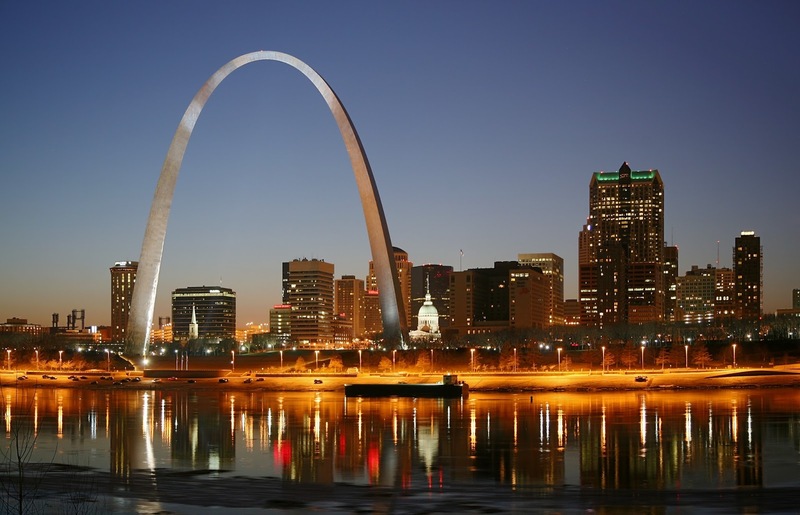 What a line-up for the Western Fictioneers very FIRST Convention in St. Louis, Missouri, over Halloween weekend! Only one week from today!! And here's the hotel, the Sheraton Westport at the Westport Plaza - and a FREE SHUTTLE from the St. Louis (STL) airport, too, every half hour! 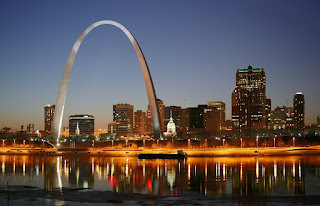 I can't wait to get to St. Louis and finally - FINALLY - meet some of the Western Fictioneers I've met and written with over the years! The schedule looks AMAZING. 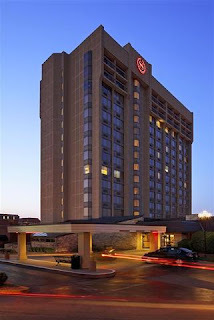 And don't forget to check out the reasonable price for the convention - trust me on that. 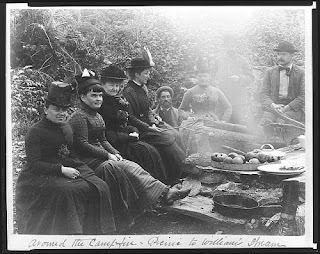 This is YOUR CHANCE to 'gather round the campfire' with some of the best writers/published authors in western fiction. cowboy and cowgirl duds for Halloween! 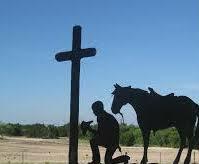 COWBOY CHURCH!! 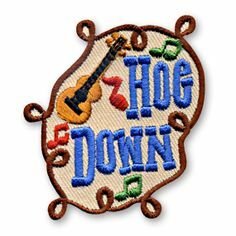 Wow, I can't wait to hear some good ole Cowboy Preaching - wonder if we'll have to sing the old hymns without hymnals? 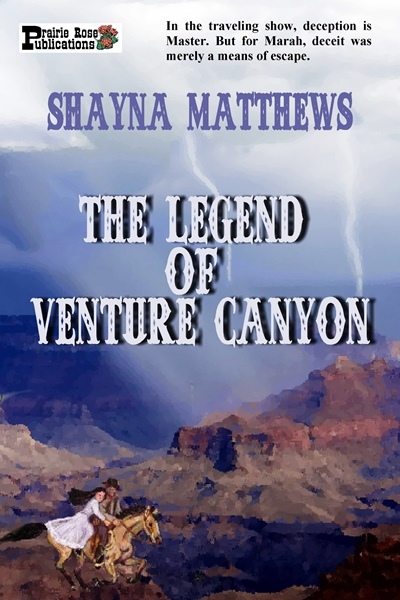 COME ON OUT and MEET the legendary Western Fictioneers! Here's some of the authors: Troy D. Smith, L.J. Martin, Cheryl Pierson, Kathleen Rice Adams, Robert Randisi, Dusty Richards, Robert Vaughan, Frank Roderus, Jacquie Rogers, Keith Souter, Tom Rizzo, Meg Mims, James J. Griffin, Chuck Tyrell ...and many more! 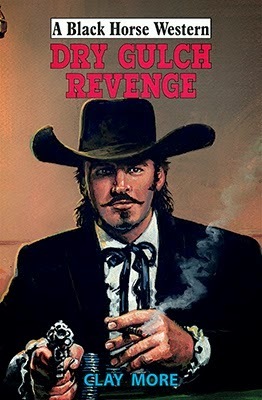 And grab their books and autographs at the Western Fictioneer Book Store. 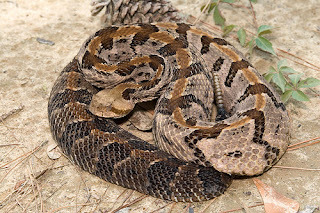 Rattlesnake (Crotalus horridus) bites are common in western novels and movies. 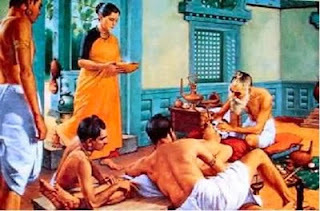 The treatment of them always involved pulling out a knife, cutting a cross over the bite, then sucking out the poison and spitting it away. The knife blade would then be heated to red heat and used to cauterize the wound. The bitten person would then develop a fever and probably rave deliriously throughout the night beside a stoked up fire. By morning, he would probably be shown to have recovered. It would not be so simple, but that is an abbreviated form of the treatment that was usually advocated in the Old West of yesteryear. Most rattlesnake venom actually contains a hemotoxin. (especially the western and eastern diamondback rattlesnakes). This toxin causes blood cells to burst and it tends to cause blood clotting and it also causes (sometimes widespread) tissue damage. Shock can occur and bites can prove fatal to humans, although it is rare. Currently, about 7,000 to 8,000 people receive rattlesnake bits every year, but only about five prove fatal. How serious a bite will be depends on what part of the body is bitten, the amount of venom injected by the snake and the species involved. The fatality is more likely if the person is very young, very old or in impaired health. Some species also have a neurotoxin. This can cause paralysis and is more dangerous. The Mohave rattlesnake, for example, has this toxin in its venom. 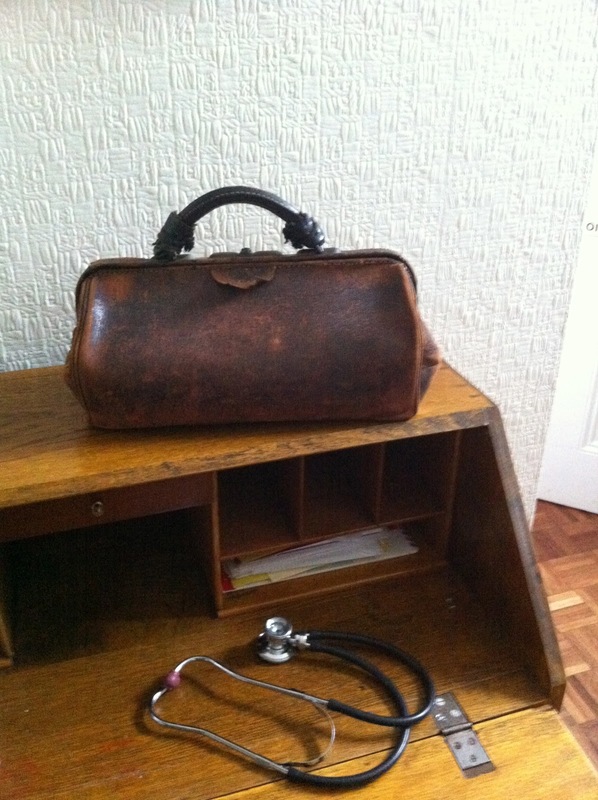 The basic treatment outlined above has been used by people throughout the world for centuries. The Indian physician Sushruta, who practiced in the fifth century BC, described the treatment for a venomous snakebite. A tourniquet was to be applied to the limb bitten, to contain the venom. The wound should then be sliced open, between the fangs, to allow drainage of the venom. The venom should then be sucked out, or encouraged out by use of cupping. Basically, a glass cup would be prepared by burning a candle or burning ball and placing the cup over it, which would burn the oxygen away to create a vacuum. The cup was then rapidly put over the wound to draw the venom out by suction. Then cauterization would be used. 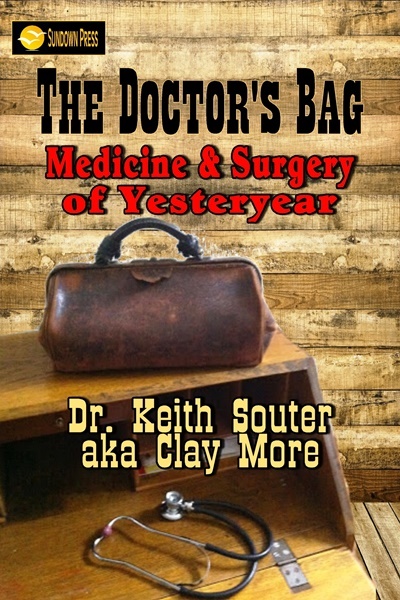 In the Old West branding irons, cigars or even gunpowder would be applied to the wound to cauterize it. Some doctors advised cutting the wound out entirely. This was because the hemotoxic can cause extensive necrosis or death of the local tissues. Dr John Packard, surgeon to the Episcopal Hospital and St Joseph’s Hospital, Philadelphia, wrote about snakebite treatment in the International Encyclopedia of Surgery in 1882. He states that Bibron’s antidote was advocated by many doctors. It had been invented by Professor Gabriel Bibron (1806-1848), a French naturalist. It consisted of bromine, mercury bichloride and potassium iodide. The following case in which it was used was reported by Dr Charles H Hughes, surgeon of the 1st Infantry Regiment, in the American Journal of the Medical Sciences, 1864.
the little finger of the left hand. the treatment to which we attributed his recovery was instituted. saving the whole, but of preserving the part also. July 30th, at which time he was returned to duty. lotions to the hand and forearm. latter reaching to the axilla. and on the third day pro re nata (when needed). In all, about twelve doses were given. The patient recovered and his finger was saved. It is unclear why this treatment would have worked, yet clearly it was considered efficacious for decades until it became obsolete by the end of the century. Ammonia was another treatment that found usage throughout the century. Native Americans used to apply tobacco juice to snakebites and make a poultice from mashed leaves of tobacco. Snakeroot, Aristolochia serpentaria, was also used. The root would be chewed and a poultice of the root applied to the wound. It is, however extremely nephrotoxic, meaning that it can damage the kidneys, so it should not be used today. In fiction, however, under the administration of a wise medicine man, it would be plausible. And the collection of these posts has just been published in book form by Sundown Press.